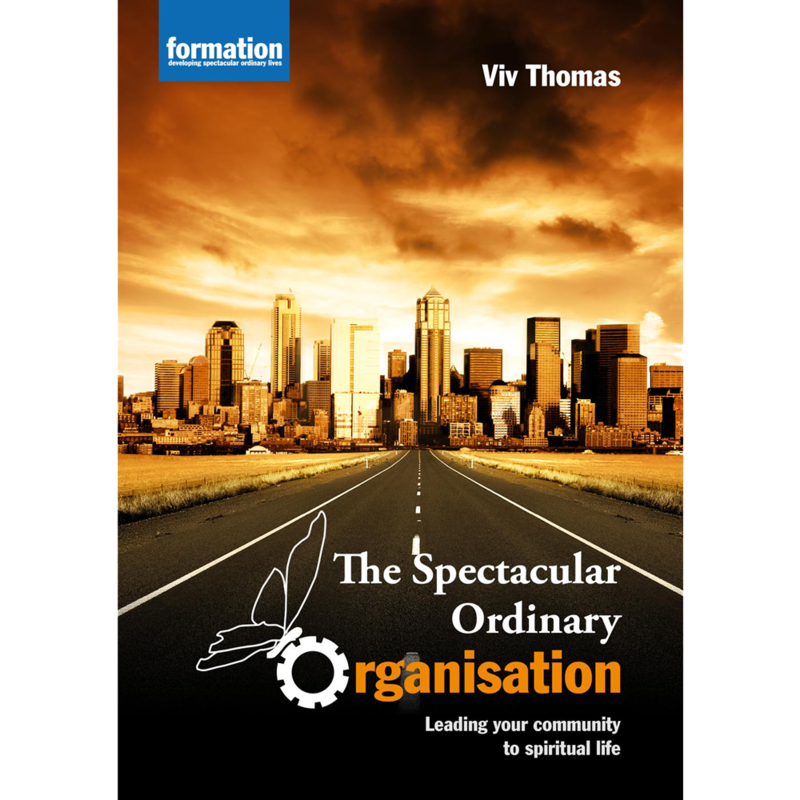 The Spectacular Ordinary Organisation is a workbook which focuses on how organisations, teams and communities can grow in their corporate spiritual life or discover a road to it. 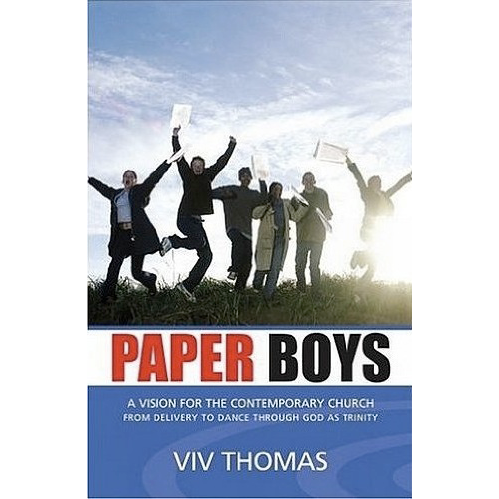 If you would like a physical copy (£10 + P&P) please contact us. I like the holistic approach and how it makes me think about my organisation… we can become so focused on the task and forget who actually performs the tasks in our organisations. 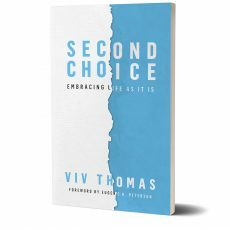 I love The Spectacular Ordinary Organisation material… it was powerful to work through the questions. Impressive stuff. 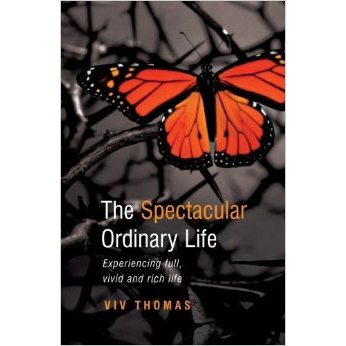 The Spectacular Ordinary Organisation is something new to many. 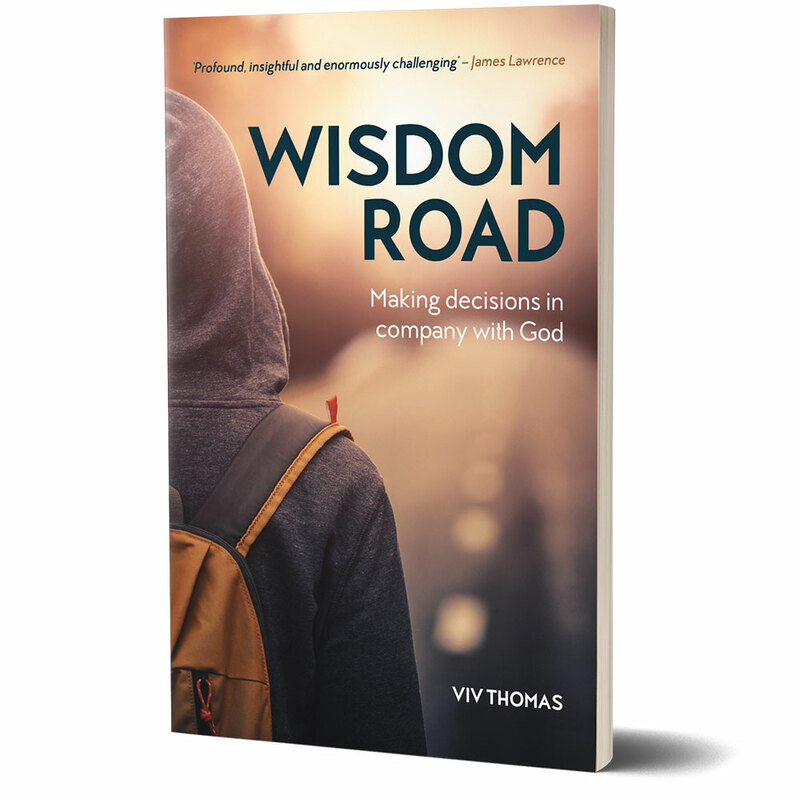 It has helped us hear God and one another as a staff leadership team, acknowledge where we are and also where we want to be.